Desserts! Glorious desserts! 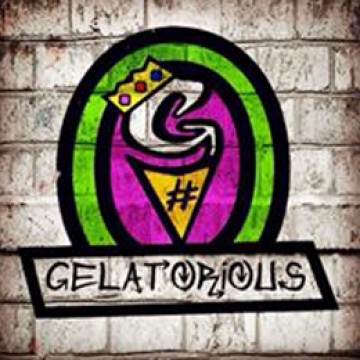 Sundaes, Warm Waffles, Cakes, Milkshakes, Ice Cream, it's all here at Gelatorious. Located on Trewhitt Road, Heaton, pride ourself on providing our customers with the service we deserve. You could also choose to collect your order at a time that suits you if you would prefer a leisurely stroll or drive to collect. Don’t forget to let us know if you enjoyed your meal. Enjoy! Copyright 2019 Gelatorious Desserts. All Rights Reserved.